Temporary custody is often determined during a separation or prior to the divorce. If a court makes this decision it will always be in the best interest of the child. Often times temporary custody orders have a significant impact on final custody orders. A parent who is not granted temporary custody is usually afforded generous visitation rights. The court takes the position that maintaining a relationship with both parents serves the child’s best interests. Parents may also choose to execute a temporary child custody agreement if they decide to grant temporary child custody to another person. 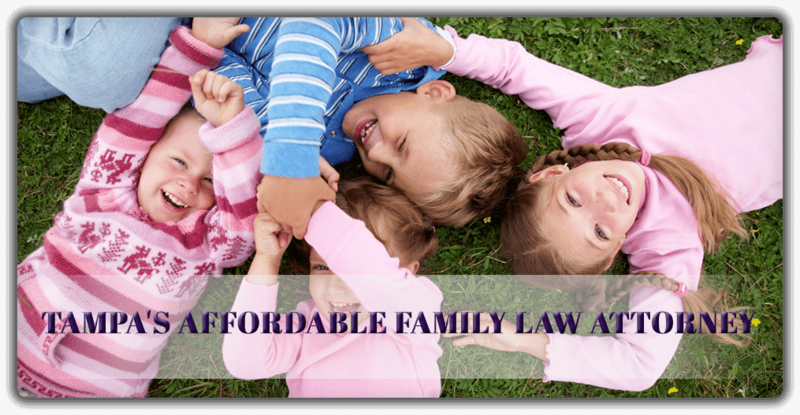 There can many reasons why a parent may decide to grant temporary custody of their child to another person including illness, financial duress, temporary job relocation, and more. Call Donna Buchholz, P.A. at 813-902-9100 to schedule a free confidential consultation on Temporary Custody or complete the consultation contact form below.